Popularly known as Christopher Nolan, Christopher Jonathan James Nolan is a noted film maker, producer and screenwriter in Hollywood. With some of 21st century's most successful films to his names, Christopher movies are rooted around themes of society, human fallibility, and personal identity crisis. He may be one of the most successful contemporary filmmakers, but his career started with a series of failures and rejections. It was only through grit and determination he made it to the top of the filming business. As Christopher himself once said, "I never considered myself a lucky person. 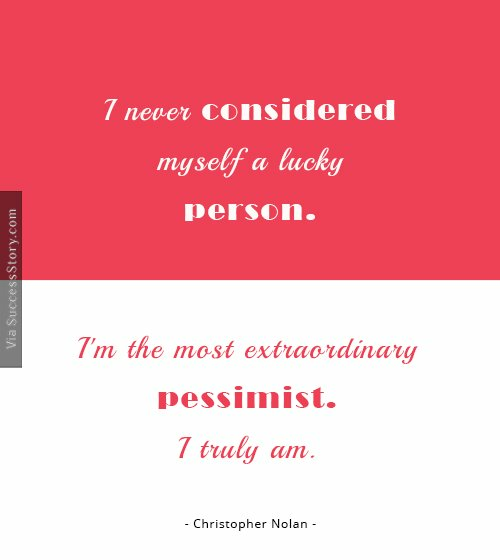 I'm the most extraordinary pessimist." 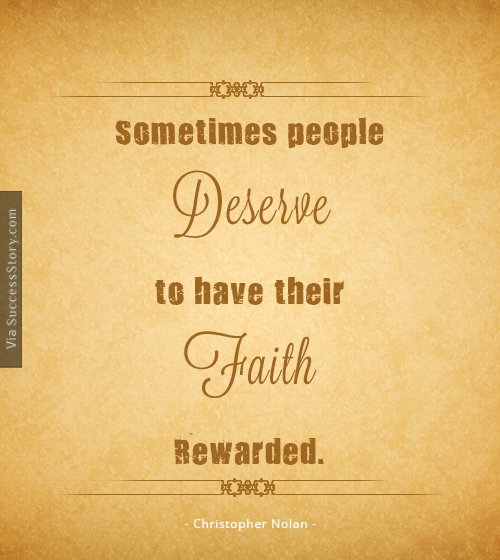 "Sometimes people deserve to have their faith rewarded." 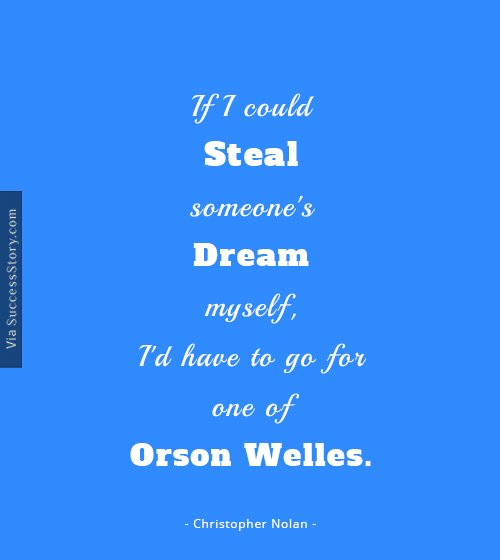 "If I could steal someone's dream myself, I'd have to go for one of Orson Welles." "I never considered myself a lucky person. I'm the most extraordinary pessimist. I truly am." 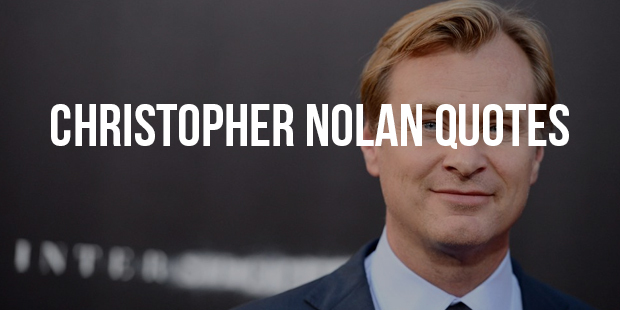 Nolan's debutante flick was in 1998. His film Following hit the chord with the critics and box office and ushered him into his stellar career. Following was shot with limited crew, finance and cast. So limited were their resources that, the cast of the movie rehearsed each scene multiple times. However, it was The Dark Knight Trilogy that established Nolan as one of the best, if not the best filmmakers of our time. The second instalment of the movie The Dark Knight, with a stunning performance from Heath Ledger as a joker summed up Christopher Nolan's work: unique in approach, mind-numbing in brilliance and record smashing in box-office collections.